As I wrote last week in my post about Alexa I started looking into developing custom skills for Alexa. So why chose D over the alternatives ? 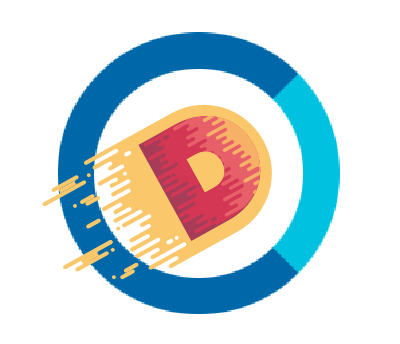 The dlang was designed to be fast - written by a experienced C++ compiler writer it was created to be compiled in a faster way. And since D is a system programming language and even shares the same compiler backend as a lot of other system languages it is equally fast as C++ and co. Why is performance especially interesting for an Alexa Skill? Because if you host it on AWS Lambda you pay per use - this means you pay per CPU/memory usage. This is necessary since Amazon Lambda does not natively support dlang in their service. I chose nodejs because I had the basis for the wrapper already in the mentioned “D in Lambda” article. Using this box I have a new dev machine up and running after 2 minutes. Then it is just a matter of running the run.sh (see on github) in the box and it will compile, bundle, upload, configure and test the lambda function to and on AWS. This is a whole different beast unfortunately. Amazon does not yet support cli/remote control of their Amazon developer console. This means you have to setup the skill manually in a web interface. There are lots of tutorials on how to do that though and all the information needed to fill in the fields that my skill expects are in the repository: speech assets. Fortunately Amazon acknowledged this to be a big concern by developers and claims to be working on it. So what can this skill do for me now ?